Allie Urbanski is a Program Officer at the Community Foundation. In this role, she works as a member of the Community Impact Team working to promote the goals of advancing education, racial/ethnic equity, the environment and arts and architecture. Allie assists with grantmaking and supports the Foundation’s leadership and policy work. She focuses specifically on efforts to improve water quality and represents the Foundation in the Great Lakes One Partnership, a consortium of nonprofit organizations located along the shores of the Great Lakes committed to improvement and sustainability. 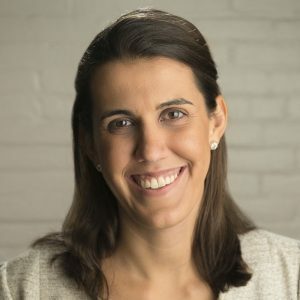 Prior to joining the Community Foundation, Allie worked as a Coordinator at Cornell University’s Office of Academic Diversity Initiatives, where she managed mentoring programs and developed a strategic plan for first-generation U.S. citizens. Previously, she worked for five years as a Teach for America high school English teacher in Oxford, North Carolina. Allie received her B.A. in Art History, English and History from the University of Rochester and Masters in Public Affairs from Cornell University.